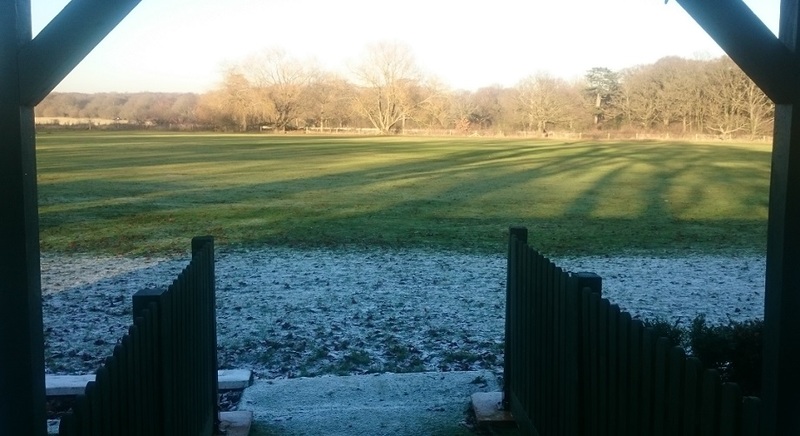 200 Club – 2016 Full Results & Analysis | Effingham Cricket Club. 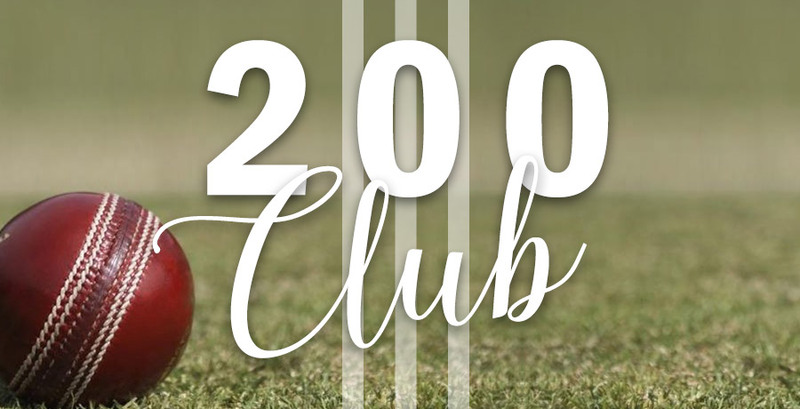 Many thanks to all Club members and their friends, family and pets who have supported the ECC 200 Club in 2016 and especially to Ray Pritchard for overseeing the administration of a resurgent and very successful fundraising scheme for the Club. After paying out all prizes, the total amount of funds raised by the 200 Club in 2016 was an incredible £1,371.50. There were 25 different winners from 12 draws with 36 prizes available. Not content with winning the Grand National sweepstake, Paul “Gazza” Gathercole’s luck continued in the 200 Club as he picked up the most individual prizes, winning on 3 separate occasions and pocketing over £80 in prize money. The Walters family were the most successful group with brothers Alasdair and Cameron winning 4 prizes collectively, trousering over £160 between them. £140 of that went to Alasdair which Cameron has undoubtedly taken in his stride.